New York City Council voted unanimously to recognise the Brooklyn rapper and the Staten Island collective along with folk singer Woodie Guthrie, the Gothamist website has reported. 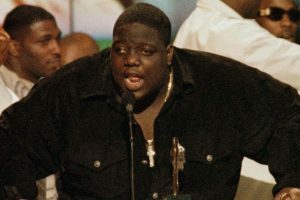 The Big Poppa lyricist, who was killed in a drive-by shooting in Los Angeles in 1997, will be memorialised with Christopher Wallace Way – after his real name – in his hometown. Wu-Tang Clan, considered one of hip hop’s most influential groups, will receive Wu-Tang Clan District in Staten Island. 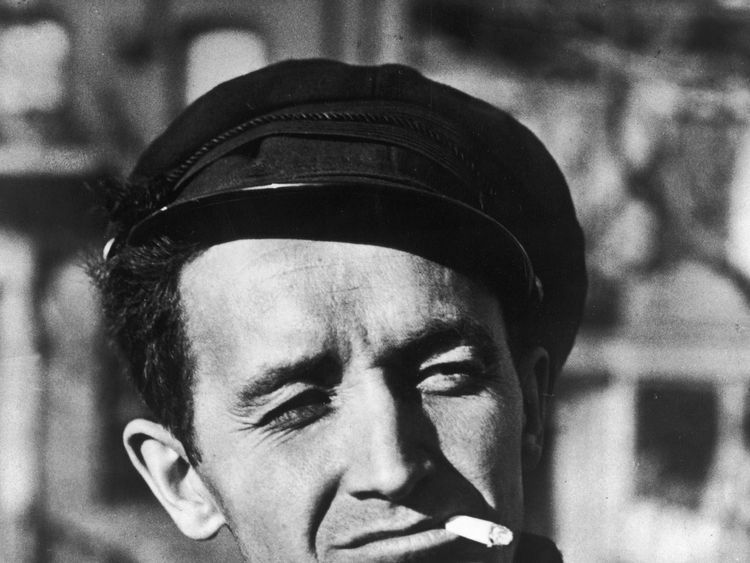 And Guthrie, despite being raised in Oklahoma, will be honoured with Woody Guthrie Way in Brooklyn’s Coney Island. The singer arrived in the Big Apple in 1940 and found success there. He died in the city in 1967, at the age of 55. Resident and lead campaigner LeRoy McCarthy told Gothamist: “I’m happy that NYC officials are finally giving the city’s indigenous hip hop music the respect and recognition that it deserves. Notorious BIG – also known as Biggie Smalls – rose to fame in the early 1990s and is considered by many as one of the greatest rappers of all time. His biggest hits include Juicy and Hypnotize. 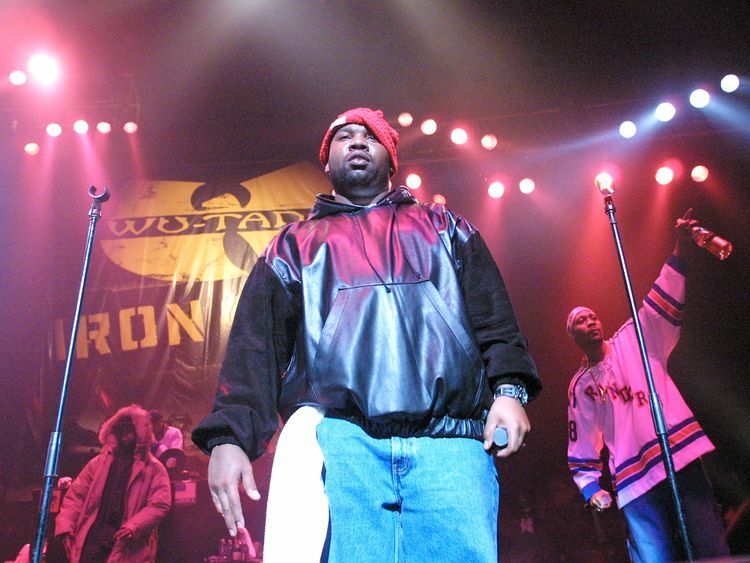 The original Wu-Tang lineup includes the likes of RZA, Method Man, Raekwon and Ghostface Killah. The group’s biggest hits include CREAM and Gravel Pit.